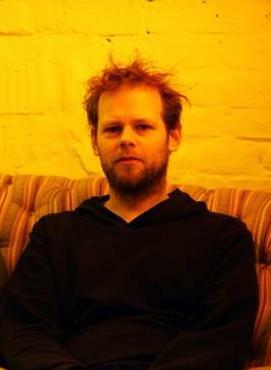 Guitarist/composer/producer Karsten Lipp currently lives in Berlin. He works in many genres, from folk to pop to jazz to film music. Lipp tours frequently throughout Europe with a number of projects, including his international quartet “Swoosh,” who recently released their debut album on UNIT records.